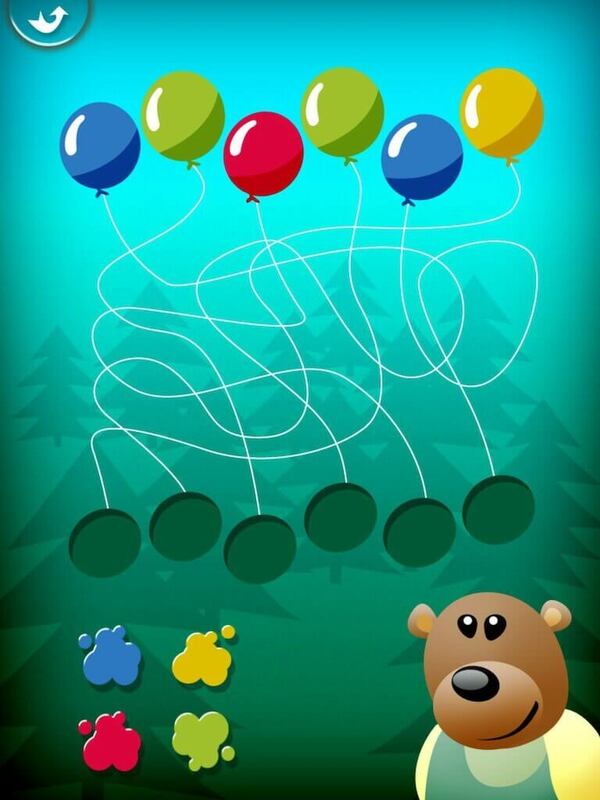 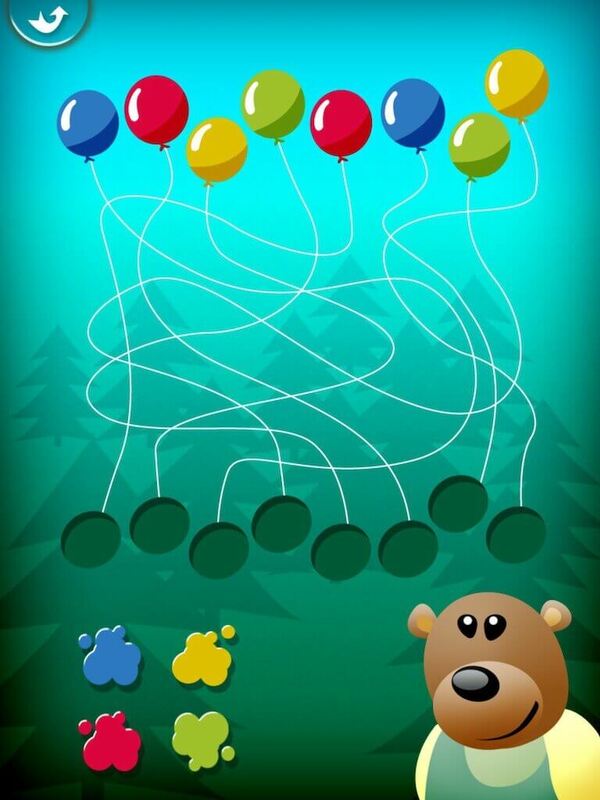 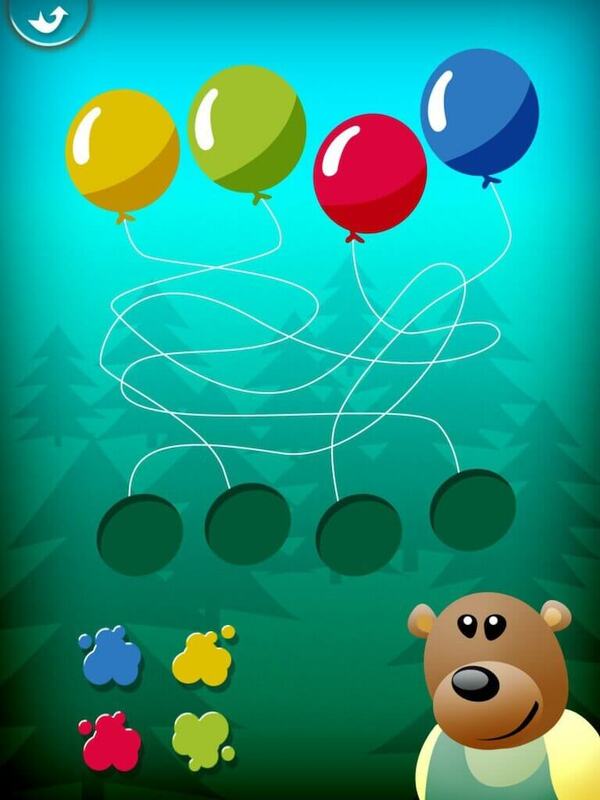 In this game for kids from 2 to 7, your child will have to untangle balloons, in a limited time. 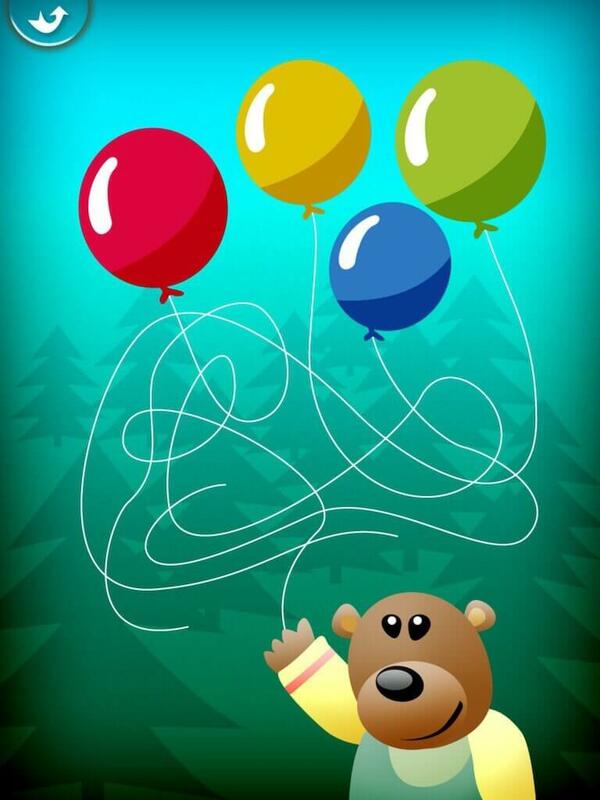 While having fun, your child will improve his observation skills, and his visual abilities. 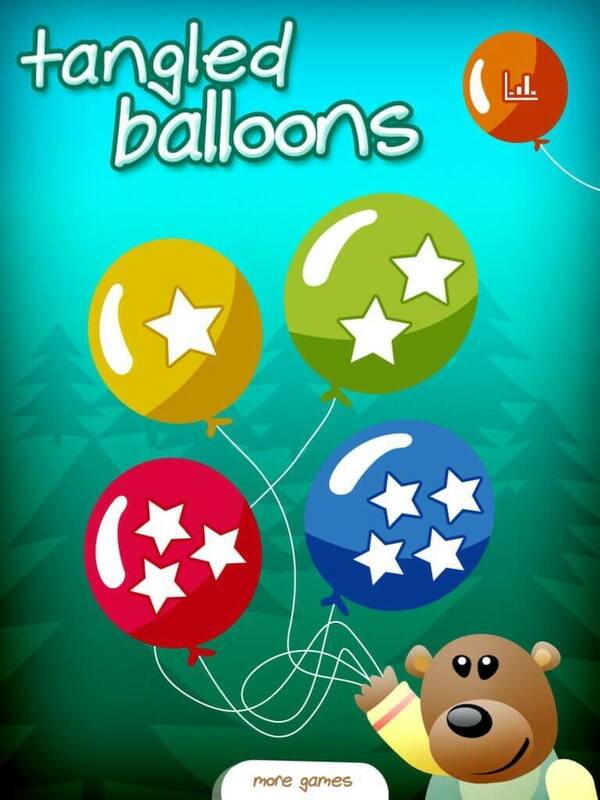 With nice graphics, animations and sounds suitable for children, this game will delight your child.